Personal stories of overcoming problems with credit card debt to find the right financial path. 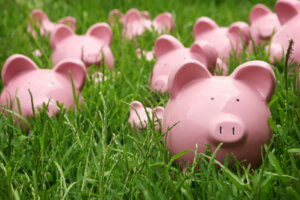 Think you’re alone when it comes to your debt problems? You’re not. Debt problems affect people from every walk of life. Whether your problems were caused by unexpected life events or just by a lack of education on how to use credit the right way, there are solutions out there that can help you get back on the right track and become debt free. 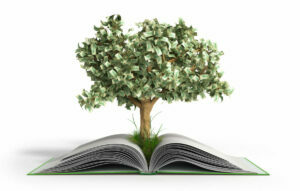 These debt stories come from real graduates of Consolidated Credit’s debt management program. Each client shares their personal story of how they got into debt, how we helped them out of it, and how they feel now that they’re debt free. These debt stories can show you how people in similar situations found relief, to hopefully inspire you to take action yourself. If you’re struggling to eliminate credit card debt and you need help to find the best solution for your budget and needs, call us at 1-800-774-0313. A certified credit counselor will review your options for relief and help you find the best way to get out of debt in your situation. We’ll be happy to add your success story to these debt stories, too! 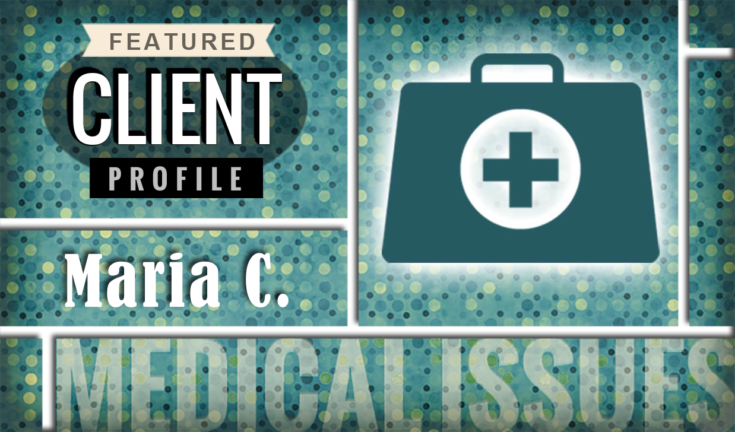 After a divorce and her mother’s cancer treatment, Consolidated Credit helped Maria eliminate $35,000 in credit card debt through credit counseling. Coerced debt happens when a partner runs up debt in your name without your consent. It ruins your credit and keeps you stuck. But there are solutions to help people recover from this financial abuse. 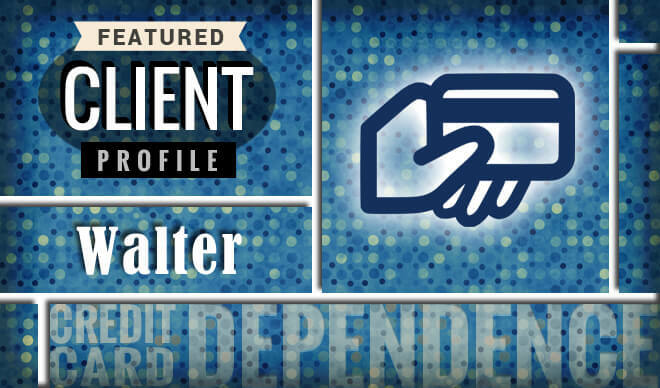 When household emergencies and vehicle repairs drove Walter’s debt up to $35,000, he knew he needed help. Consolidated Credit showed him how to pay off over $30,000 in credit card debt fast with a customized debt management program. 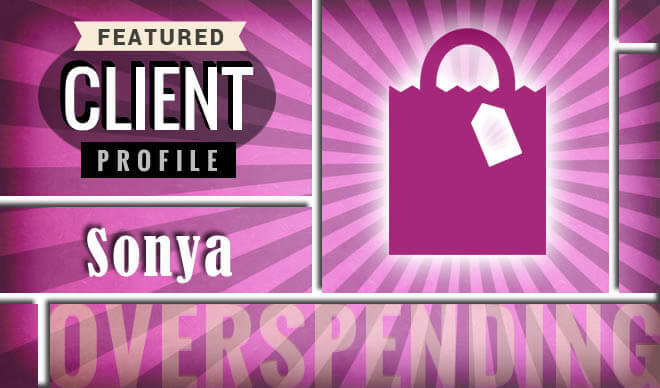 Sonya took on too much credit card debt too fast before she even turned 18, leaving her to juggle bills throughout her life. Learn how she took control. Going through credit counseling gave Ronnie a way to eliminate over $50,000 in credit card debt while teaching him how to stop using credit cards. 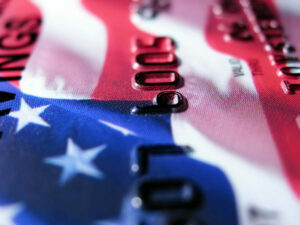 Credit card debt stress can overwhelm you when your balances are high and minimum payments don’t make a debt. See how we helped Paula take control. When Wanda was forced into early retirement with no money to pay off $50,000 credit card debt, a debt management program helped her take control of her finances and balance her budget so she could enjoy her golden years. Linda thought living without credit cards would be impossible, but with the help of Consolidated Credit and a debt management program, she developed better credit habits to break the cycle of debt. When a special needs family faced a $66,000 credit card debt problem, Consolidated Credit was there to help them find a path back to financial stability. Margaret was happy to play Mother Theresa to friends and family whenever they needed help, but when it led to debt problems she called Consolidated Credit. 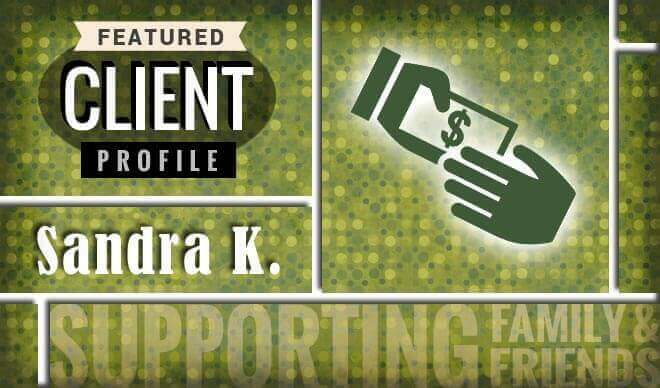 See how a debt management program helped her eliminate the debt she built up by loaning money to friends. 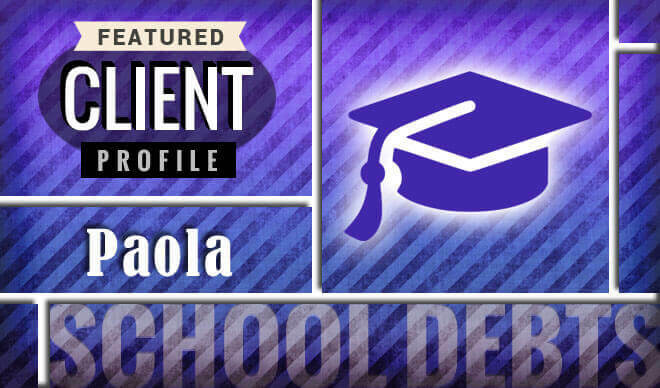 Paola focused on her studies during grad school, but without any income she built up credit card debt covering books and her daily expenses. Learn how Consolidated Credit helped Paola eliminate her college credit card debt so she could move forward debt-free. Miriam picked up a bad retail therapy shopping habit in college to relieve stress. But she ended up with a debt problem that stressed her even worse. Read Miriam's story to learn how to quit retail therapy so you can take control of your financal life. 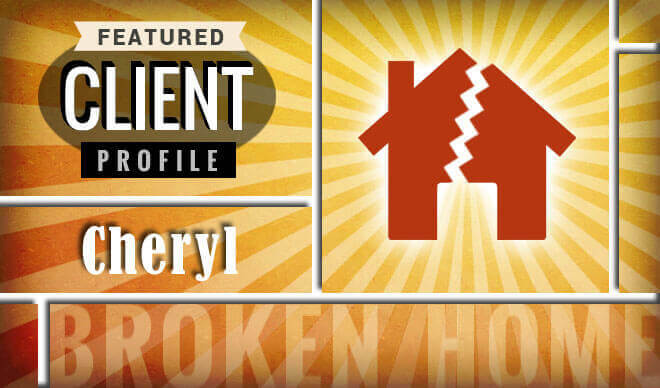 When Cheryl quit her job to take care of her mother and then her father, her finances took a turn for the worse. 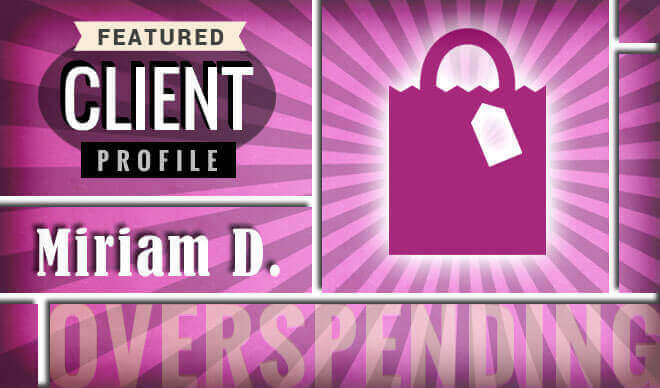 See how Consolidated Credit helped her regain control and rein in her run away credit card debt. The average cost to raise a child with autism can run up to $60,000 per year, and often parents end up footing most of that bill themselves, particularly when it comes to alternative treatments. See how Cynthia's family took control of debt caused by out-of-pocket medical expenses. 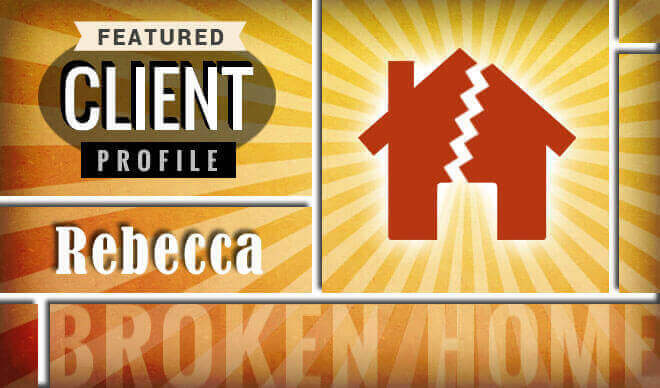 Rebecca’s divorce cost her $10,000, but the cost was even higher when she was forced to move. Learn how Consolidated Credit helped Rebecca find a solution to eliminate her debt after divorce so she could finally be free. 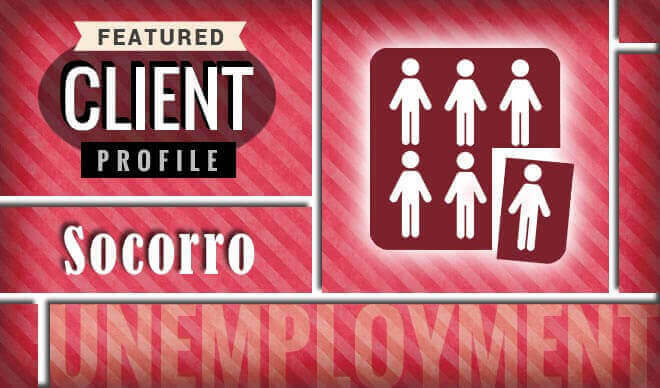 After Socorro lost her job and couldn't keep up with her payments, she got sued for credit card debt. Learn how a debt management program from Consolidated Credit helped her avoid court judgments that can lead to wage garnishment, liens and bank account levies. Debt problems can weigh heavily and consume your thoughts. For Susie, this condition almost cost her her life. Read Susie's story and see how Consolidated Credit helped her pay off the debt and find better ways of coping with financial stress. After 20 years of stability, Janis faced another onslaught of financial distress caused by credit card debt. See how Consolidated Credit helped her become debt free again so she could get back to financial stability. 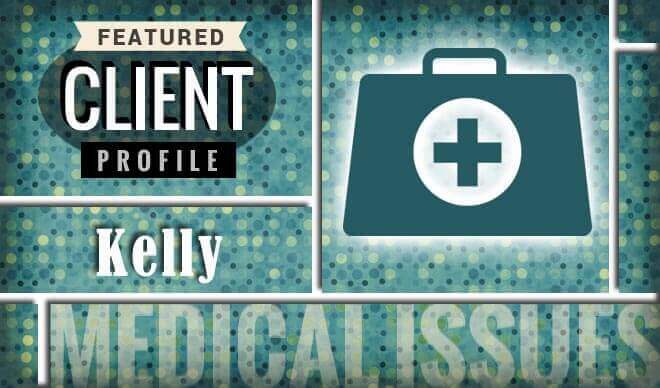 Statistics show the cost of pain management can run upwards of $25,000. For Ilma, most of that cost ended up on credit cards. 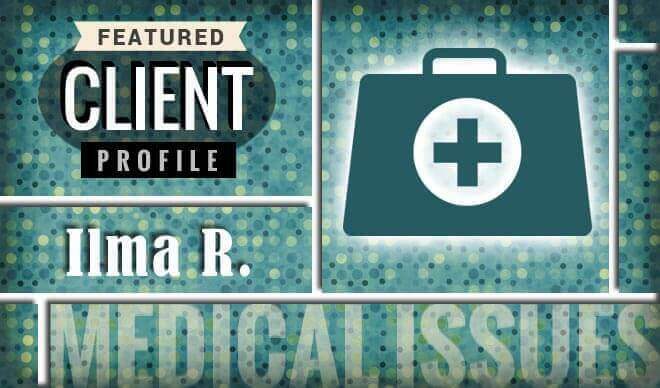 See how Consolidated Credit helped Ilma take control of over $10,000 in credit card debt so she could balance her budget and find stability. 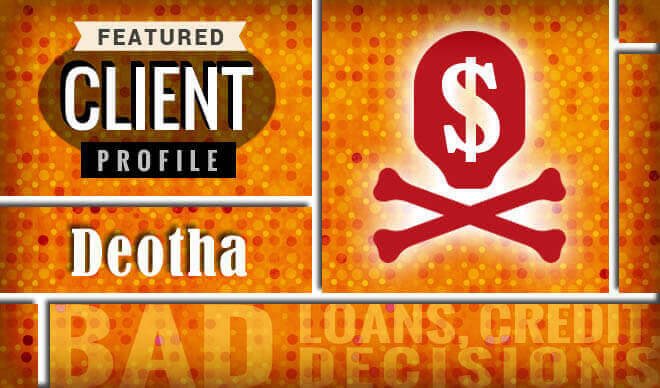 When asked, what led to her credit card debt problems, Althea blames it on material foolishness. See how Consolidated Credit helped her find stability. 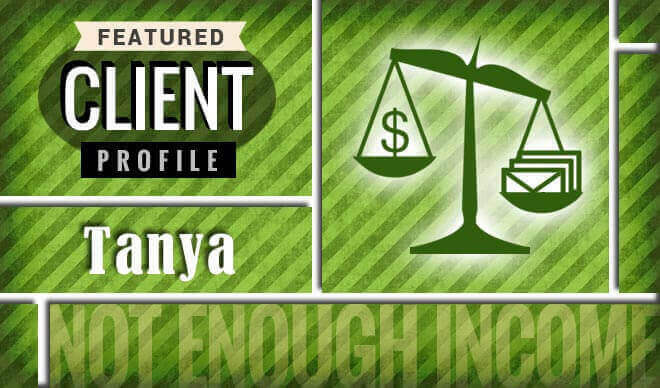 When Tanya’s overtime as a Florida law enforcement officer was cut, she realized just how much credit card debt she had to eliminate to regain control. When an accident at work led to a disability that left Danny in a wheelchair, he struggled to pay back his credit card debt. We helped him take control. Spoiling grandchildren is a joy, but it can also be a recipe for debt as their tastes get more expensive. 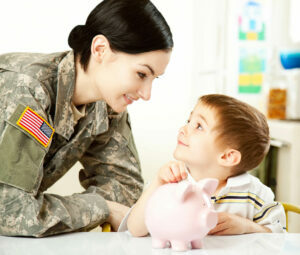 We offer financial advice for new grandparents. Share your debt story with us and help other people in the same situation find relief!